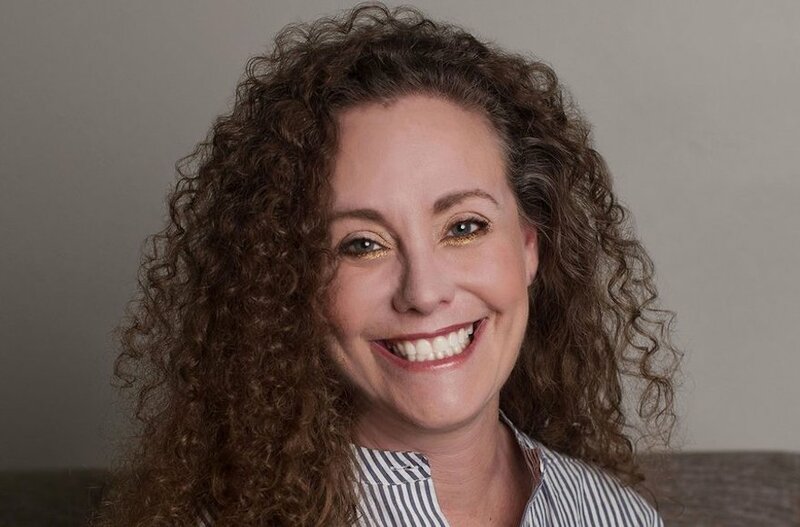 Julie Swetnick in a photo provided by her lawyer, Michael Avenatti, on Twitter. Swetnick, who is Jewish, discussed her experiences with Kavanaugh in the early 1980s during an interview on Monday night with Kate Snow of NBC News. “He was very aggressive — very sloppy drunk, very mean drunk. I saw him — go up to girls and paw on them, try to, you know, get a little too handsy, touching them in private parts. I saw him try to shift clothing,” she told Snow. She said she was attacked around 1982 after feeling ill, being “shoved into a room” and then being raped by more than one man. “My body was violated My soul was broken … I felt like somebody took me and basically said, ‘You’re worthless. You are nothing to us. You are disposable,’” she told Snow. 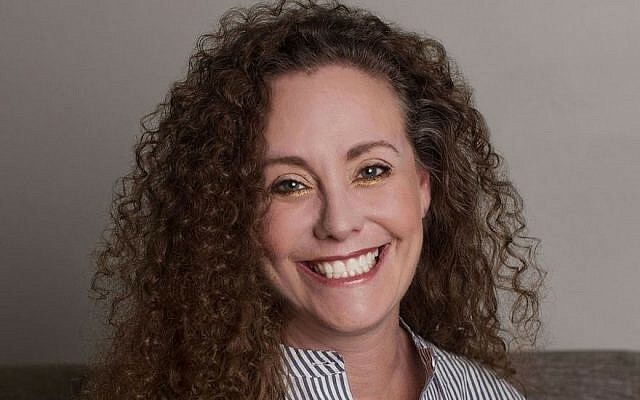 Swetnick, 55, said Kavanaugh and his friend Mark Judge were in the same part of the house earlier that evening but she cannot be sure if they were involved in the attack. She said that she heard the two of them talking and laughing while she was being raped, however. “There is no way he should go scot free on this and he should be on the Supreme Court. It’s unthinkable to me,” she said. Swetnick said she told her mother and a police officer about the attack after it occurred, but both are now deceased. NBC News filed a public records request for related documents, but local officials said a response could take up to 30 days.